America&apos;s favorite basic bro-rito chain has been having a pretty crappy time of it. After months of E. coli outbreaks and stock plummets, the guy Chipotle appointed to improve its reputation got busted for buying cocaine. Chipotle then got hit with a pregnancy discrimination lawsuit and had to pay out more than half a million dollars in apology money to a wronged former employee. 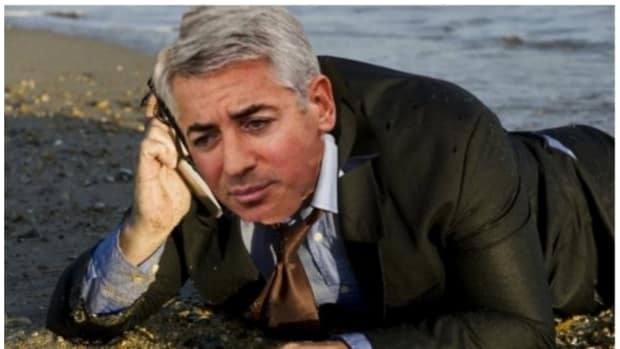 [Bill] Ackman’s Pershing Square Capital Management acquired the option to purchase 2.9 million shares, which represents a 9.9 percent stake in Chipotle, according to a regulatory filing on Tuesday. With the investment, worth about $1.2 billion at Tuesday’s closing prices, he becomes the company’s second-largest shareholder after Fidelity Investments. 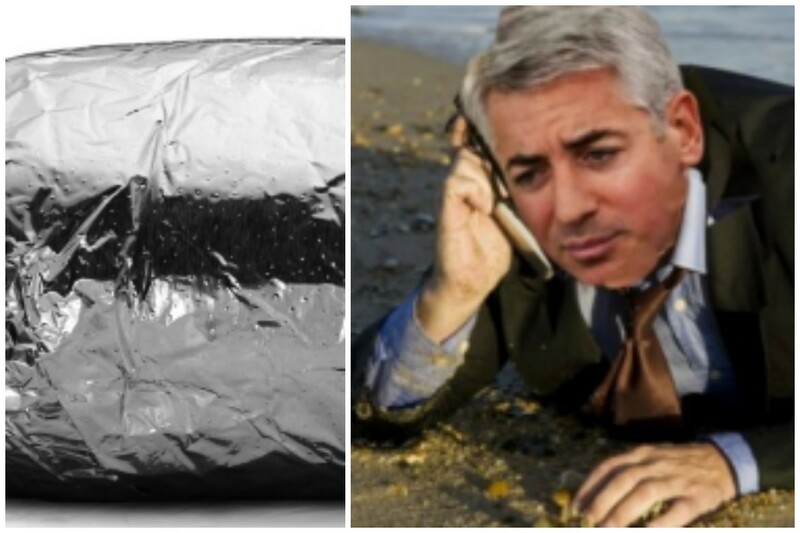 In a way, Ackman is the Chipotle of hedge fund managers. Once synonymous with all that was young and cool in his industry, a series of unfortunate events has made him into something of an industry stooge. 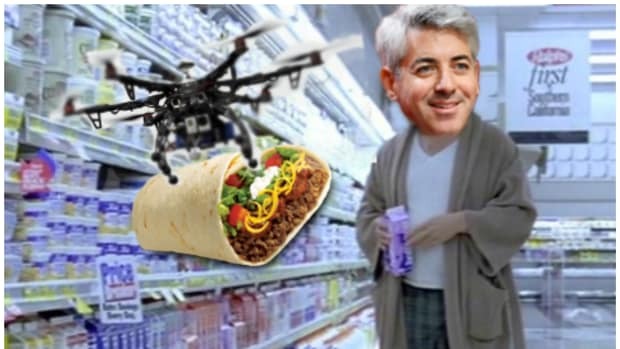 Still mired in the perpetually bad bets of Herbalife and Valeant, Ackman apparently sees a chance at redemption in the fog of Chipotle&apos;s diarrhea-inducing past. 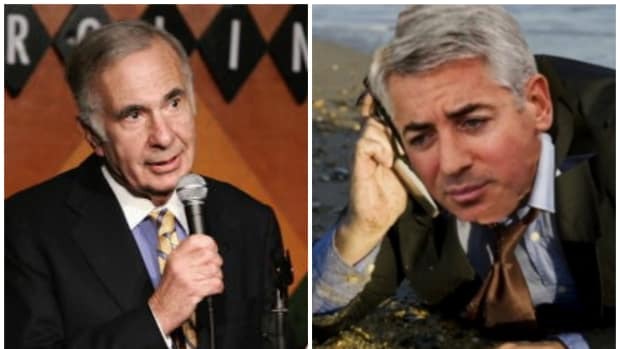 Chipotle&apos;s shares already bounced on news of Ackman&apos;s involvement, but it remains to be seen how much of Qdoba that Carl Icahn has scooped up since yesterday&apos;s closing bell.